My bags are packed and the U.S. Government has graciously admitted my existence, providing me with a brand new passport to prove it. Now I’ve just got to nurse my spine through 10 hours in a coach aisle seat, and I’ll be at TechEd Europe 2009 in Berlin. This will be an exciting week to be there with Berlin celebrating the 20th anniversary of the Fall of the Wall, and Microsoft celebrating the launch of Windows Server 2008 R2, Windows 7 and Exchange 2010. If you’re not lucky enough to get folded into a hobbit-sized airline seat and whimper your way to Millennium City, you can still attend virtually by watching Stephen Elop, president of the Microsoft Business Division, and Robert Wahbe, corporate vice president of the Server and Tools Marketing Group, give the keynote address live online November 9 at 6:30 a.m. Pacific/9:30 a.m. Eastern/3:30 p.m. GMT. And there’s more after the keynote speech: join Microsoft executives in a post-keynote speech videoconference to discuss the latest news and technologies including Windows Server 2008 R2, Windows 7, and Microsoft Exchange Server 2010. You can even join in the fun and ask questions following a brief introduction. Just submit your questions during the teleconference or any time leading up to it by tweeting with the Twitter hashtag, #TEE09. So visit the Microsoft Tech•Ed Global Pressroom to access the keynote live streams and participate in the post-keynote speech Q&A with Microsoft executives. 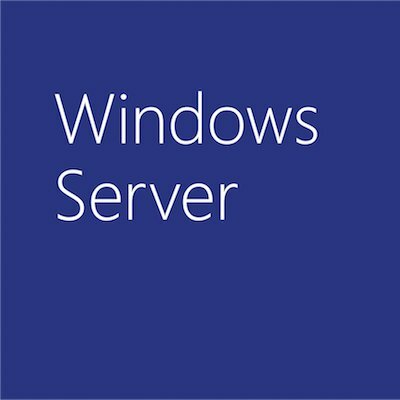 Also look for more blog posts here on the keynotes as well as Facebook and Twitter updates on cool Windows Server 2008 R2 info-sessions before they happen.